First off, what is malt? Malt is made from a grain that has been soaked, germinated (sprouted) then dried. It can be derived from various grains such as wheat, corn or rice; however, whole-grain barley is most commonly used. Altering the length of time and the temperature of the drying process produces an extensive variety of barley malts of many different flavors and colors. Brewer’s malts contain high levels of active enzymes, starches and sugars that are necessary in the fermentation process. Other types of barley malts have lower levels of enzymes and sugars available for fermentation so therefore are more often used as flavoring agents. What is Barley Malt Extract and Barley Malt Syrup? Barley malt can be further processed into barley malt extract (also known as barley malt syrup). Several steps are involved in the production of barley malt extract/syrup. A mixture of malted barley and water is steeped, mashed then filtered. Next, through evaporation excess water is removed and a sweet, viscous liquid comprising approximately 75-80% solids remains. 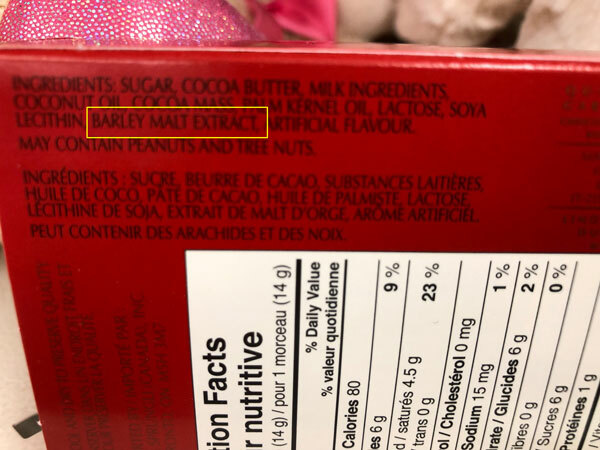 What is Barley Malt Flavoring? Malt flavoring can be made from barley malt extract/syrup or from a combination of barley malt extract/syrup and corn syrup. Is there gluten in malt? When malt is derived from barley it contains gluten. Tested gluten levels vary, but barley malt and its derivatives are off limits for those with celiac disease or non-celiac gluten sensitivity. Why do manufacturers use barley malt? Barley malt and its derivatives have many desirable properties, including increasing the fermentation rate in beer and rise of dough; adding subtle, caramelly sweetness; increasing fiber and nutritional properties; improving browning; and masking bitter flavors. Where is barley malt found? There are a few obvious sources of barley malt and its derivatives (barley malt extract/syrup and barley malt flavoring). 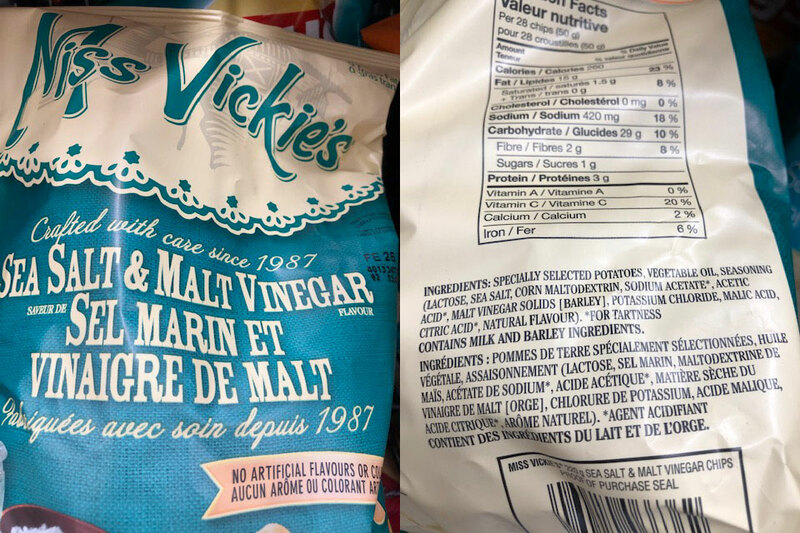 If you run into a product that declares itself malted, such as malt vinegar or a malted milkshake, your alarm bells should go off. Here “malt” means malted barley and thus gluten. Most beers are made from malted barley. Since beer is only fermented and does not undergo the distillation process, it contains varying levels of gluten. Although scotch whiskey also is made from malted barley, it undergoes distillation which removes all gluten proteins rendering the final product gluten free. 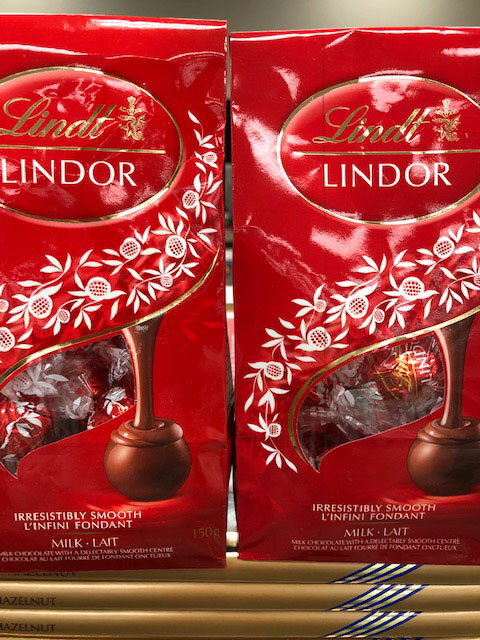 But what do foods like Rice Krispies, Corn Flakes, and Lindor chocolate truffles have in common? You might not know it until you check the label, but, surprisingly, they all include a form of barley malt. In fact, barley malt is an unexpectedly common ingredient in many cereals, granolas, baked goods, and beverages. 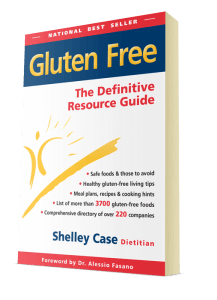 People who must avoid gluten are frequently disappointed to find that breakfast cereals based on rice, corn or other gluten-free grains often give up their otherwise GF status with the addition of barley malt extract or barley malt flavoring. 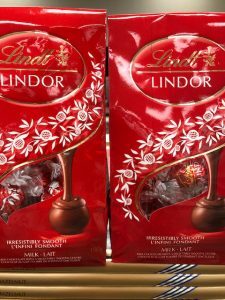 Chocolate is another product where you may find barley malt extract when you’d only be expecting cocoa, sugar and vanilla. Even herbal teas, which are typically just herbs as advertised, will sometimes contain roasted barley or barley malt extract. Can a product be labeled gluten free if it contains barley malt? The short answer is NO! There have been cases of U.S. manufacturers labeling products “gluten free” based on testing when they include gluten-containing ingredients such as barley malt. 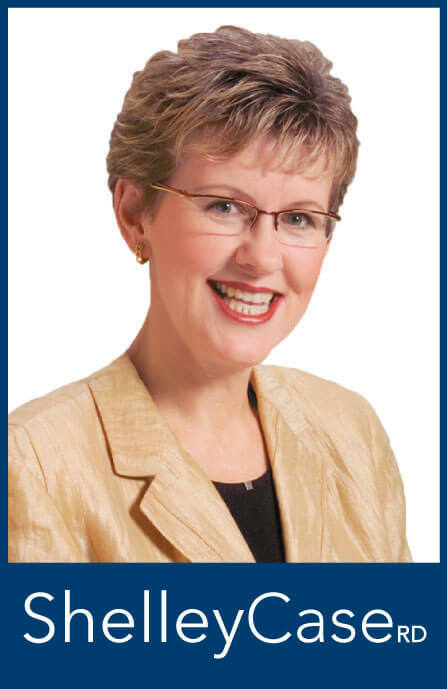 Dietitian Tricia Thompson, RD, founder of Gluten Free Watchdog points out that even if the finished product tests less than the 20 ppm gluten, it cannot be labeled “gluten free” if it is sourced from gluten-containing ingredients that haven’t been processed to remove the gluten. Barley malt is one example of an ingredient that has NOT been processed to remove gluten. Because of confusion and errors, even if a product is labeled gluten free, I always advise reading the label. Use caution if you find a suspect ingredient. When in doubt, contact the manufacturer and, if you don’t get a clear answer, don’t eat their product. Over the coming months, I’ll be sharing information about many ingredients I’m commonly asked about including starches, maltodextrin, spices, flavorings, syrups, extracts, alcohol and more. If you have an ingredient question, please ask me on Facebook — your question could help hundreds of others with the same concern! Where can I find more info about malt as an ingredient? If you’re interested in the exact definitions of malt-based ingredients, you can find those in the following U.S. and Canadian regulations. Malt isn’t the only stealth ingredient to threaten a gluten-free diet. 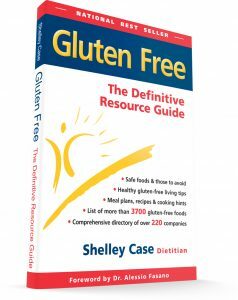 For more great information, check out Shelley’s national best-seller: Gluten Free: The Definitive Resource Guide.